The 88 acres of the Bernice Area are in the northwestern corner of the lake in the town of Bernice. The park is known as the “Crappie Capital of the World,” even though the lake is most famous for the bass fishing. 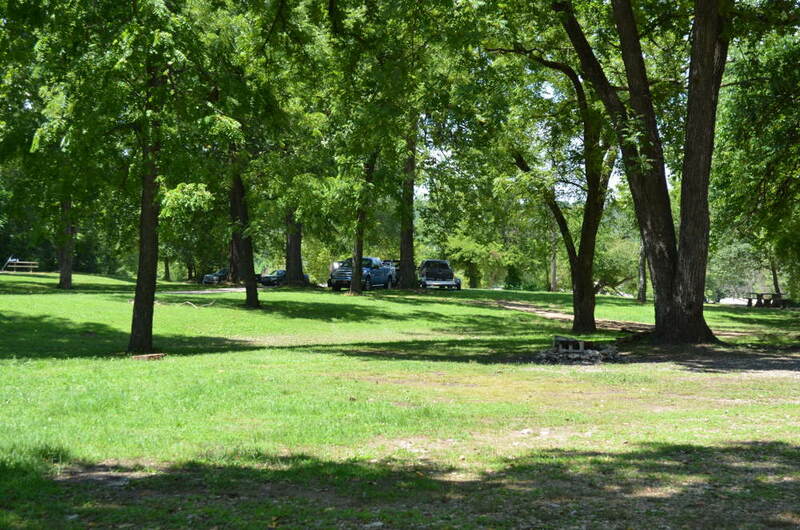 This park is home to the best RV camping and tent camping on Grand Lake. If you enjoy the outdoors, you will love the Bernice Area of Grand Lake State Park. The park is especially popular with nature lovers. It has a mile-long, paved path (ADA accessible) that winds along the shore of Grand Lake, past a wildlife feeding area and onto two wildlife viewing areas with a blind and tower. The Bernice Nature Center offers a variety of family activities. Each weekend, the naturalist presents a different topic, such as reptiles, butterflies, insects and birds. The program may include a hike or a craft. Every Saturday, from 1 p.m. to 2 p.m., staff at the nature center feed the park’s animals, and visitors can learn how and what each animal eats and how a proper diet benefits all living things. Camping in the Bernice Area offers a view of the lake, a swimming beach, playgrounds, and boat ramps. There are 33 RV sites with water and 50 amp electric hook-ups and 150 primitive tent sites. Two comfort stations with hot showers are located on either side of the park. Picnic areas are scattered throughout the park, and there is one covered shelter for larger groups.